Previous postI Thrifted 800$ Of Clothes For 25$! 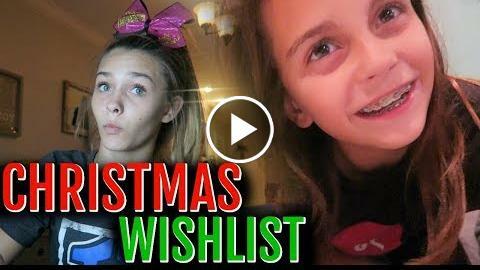 EMMA AND ELLIE’S CHRISTMAS WISHLIST 2017! The girls finally do their Christmas wish list 2017! What do they want for Christmas? Ellie gets another surprise package what does she get today? Vlogmas 2017! Who is excited for Christmas?